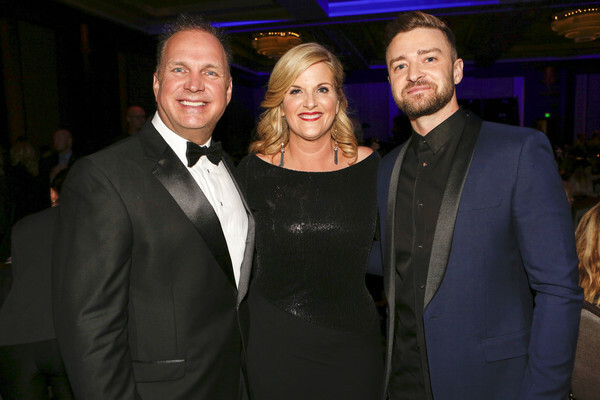 Former President Jimmy Carter and JT surprised attendees at this year’s ASCAP Country Music Awards in Nashville - when they both stepped on stage at the Omni Hotel to honor Trisha Yearwood with the Voice of Music Award. The award is given to songwriters and artists “whose music gives voice to the spirit of a generation," according to ASCAP. Justin is really good at presenting show !